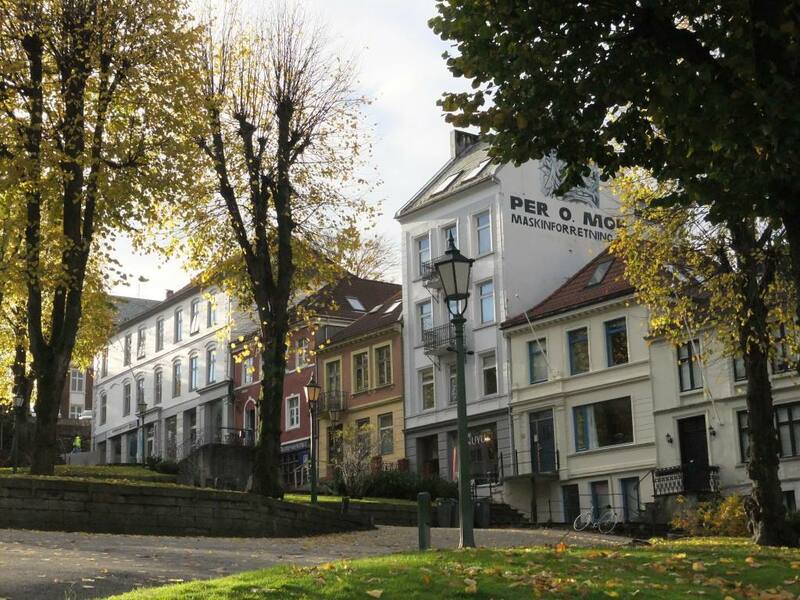 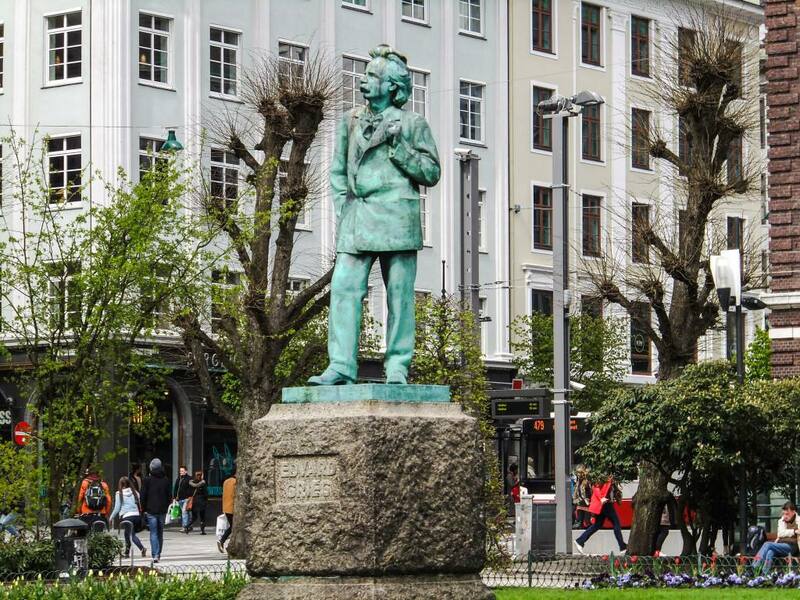 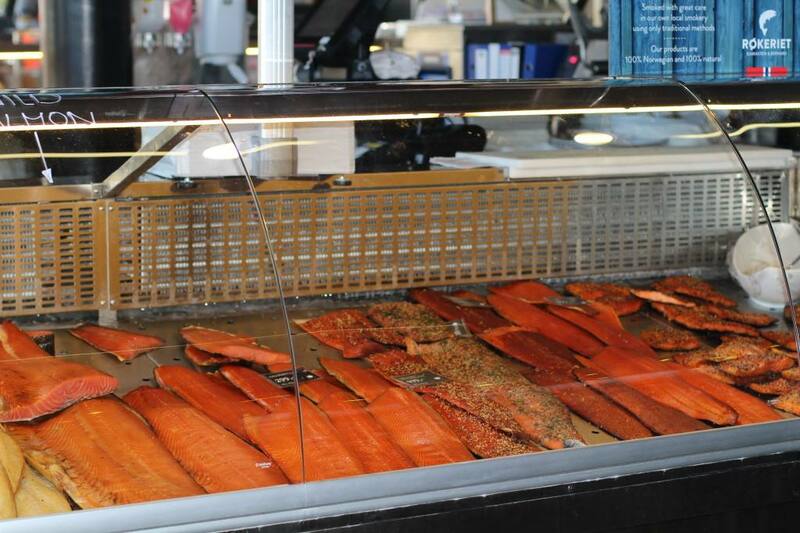 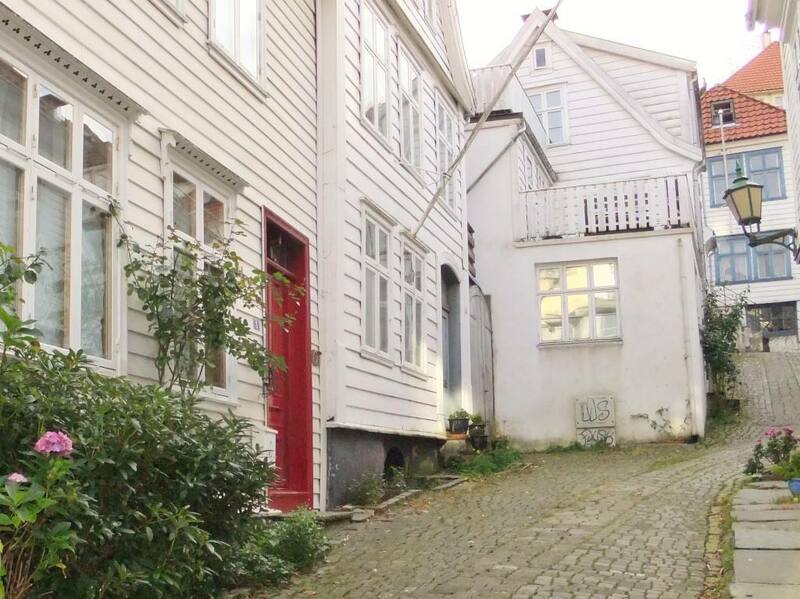 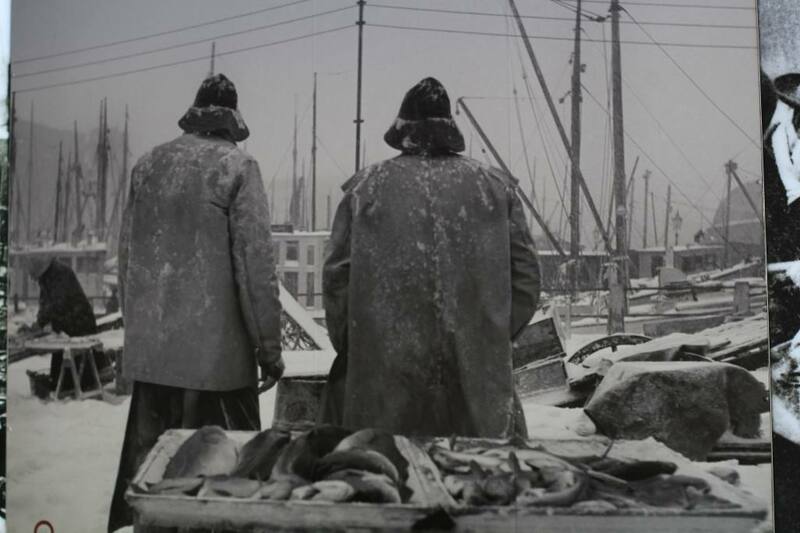 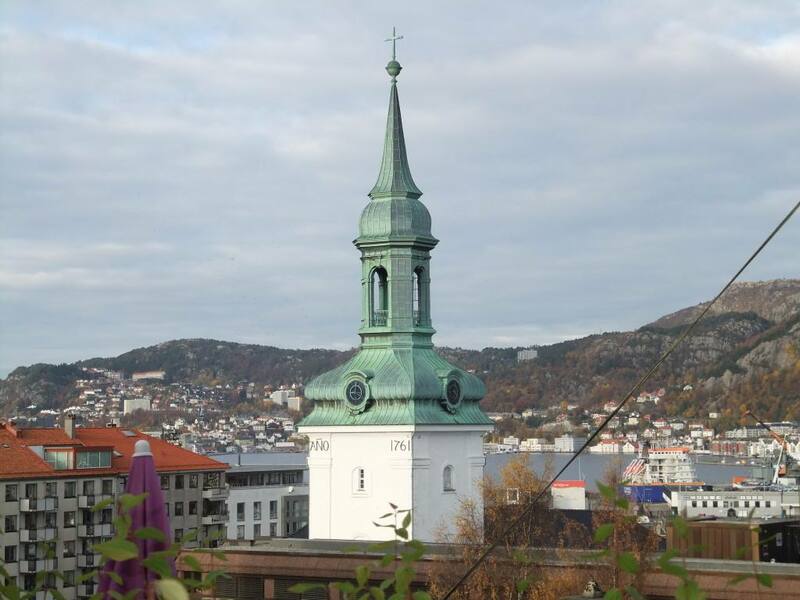 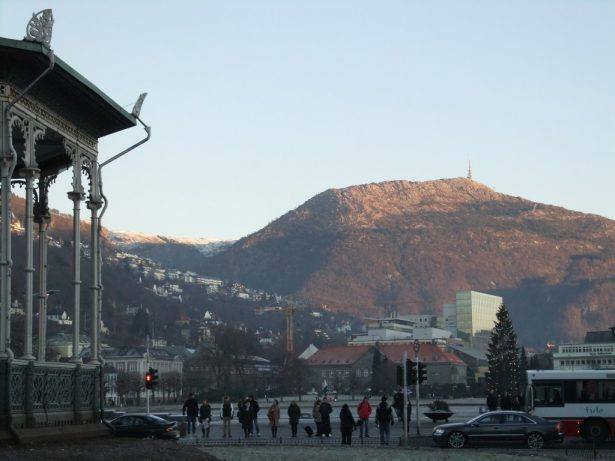 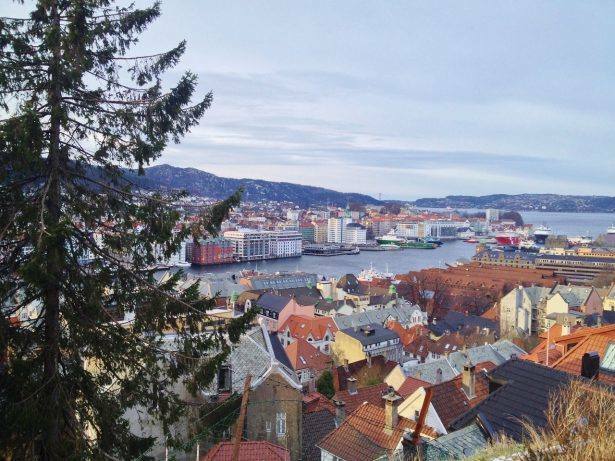 Bergen is beautifully located at the western coast of Norway, surrounded by 7 mountains and steep hillsides with tiny, wooden houses and narrow streets. 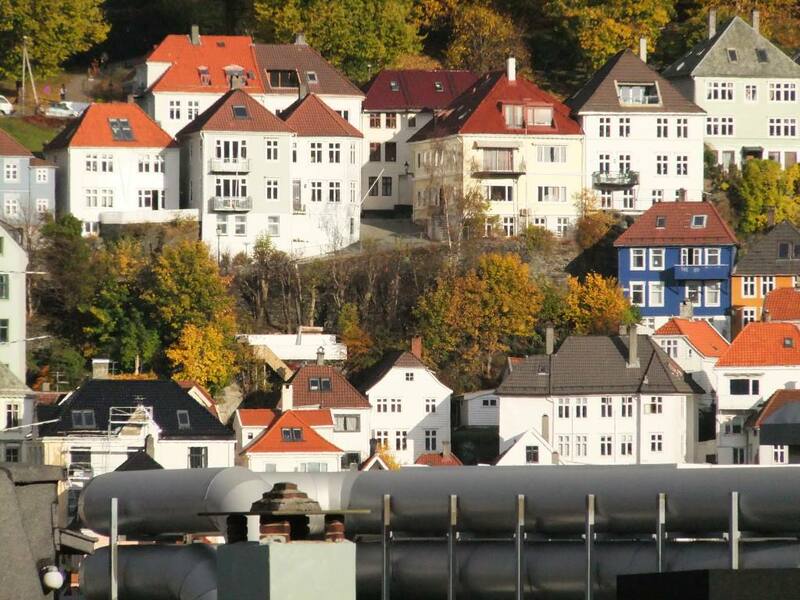 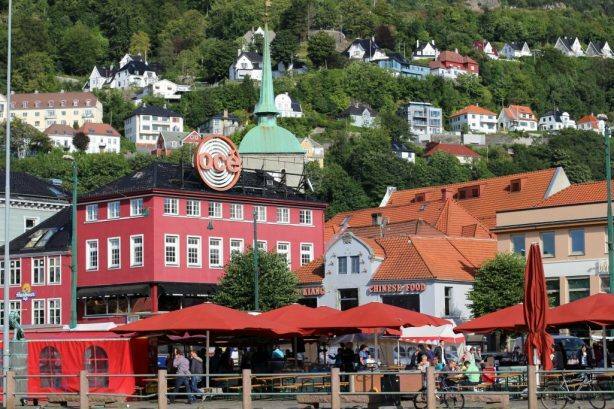 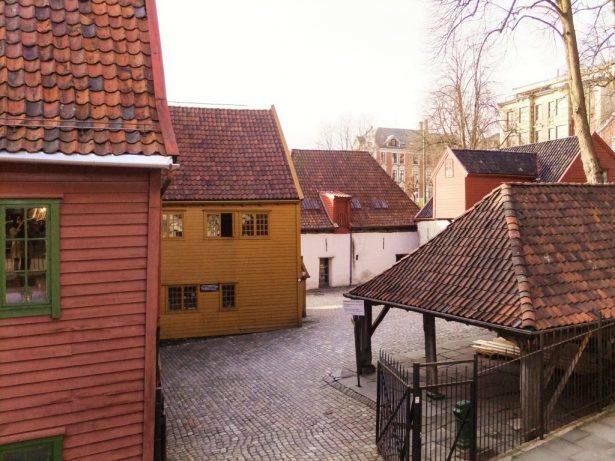 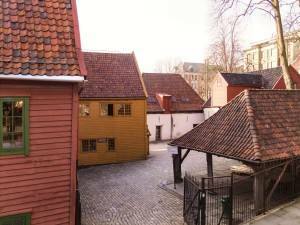 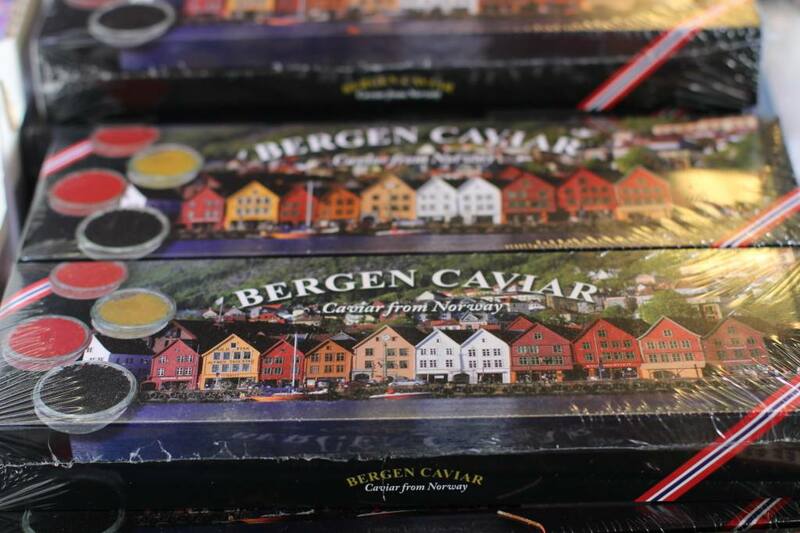 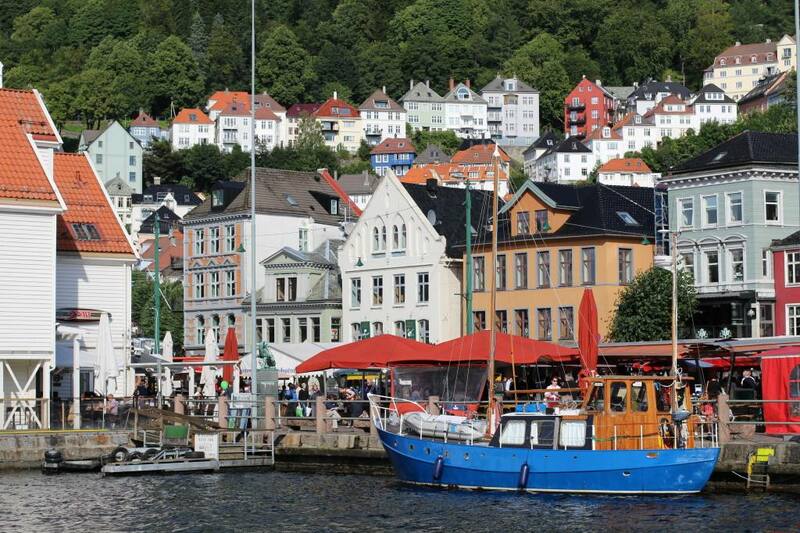 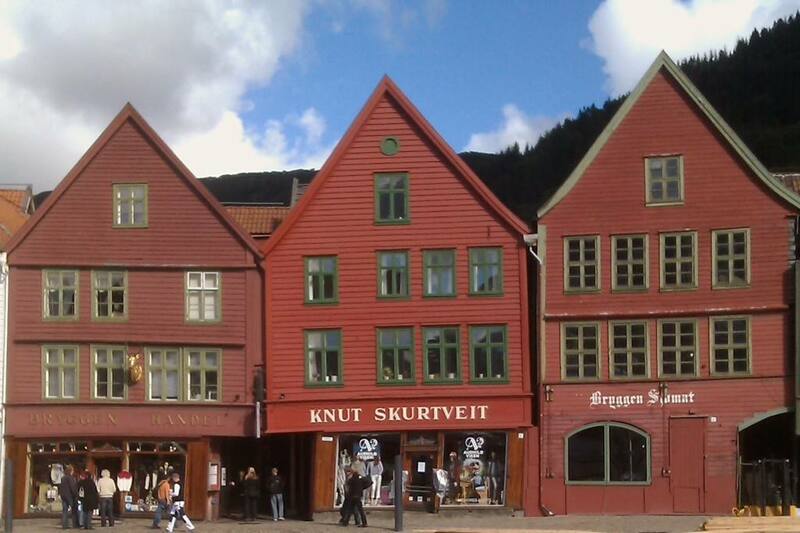 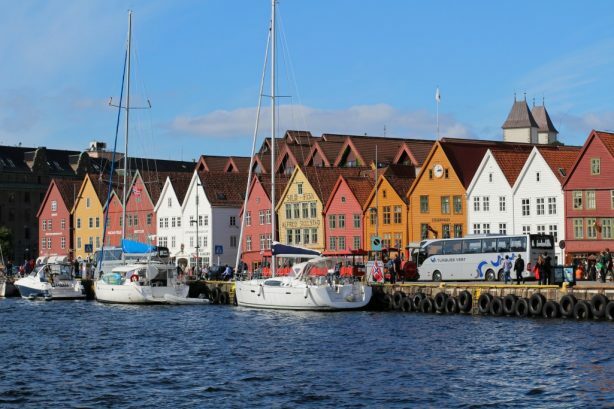 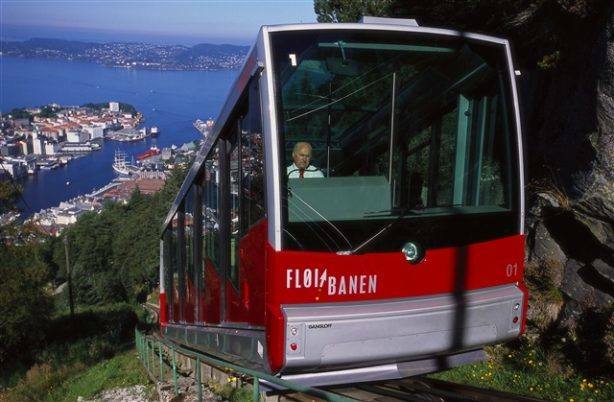 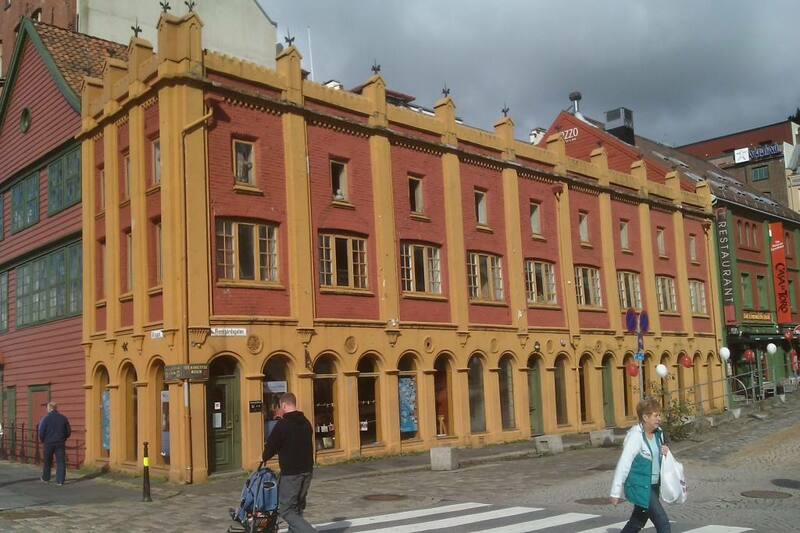 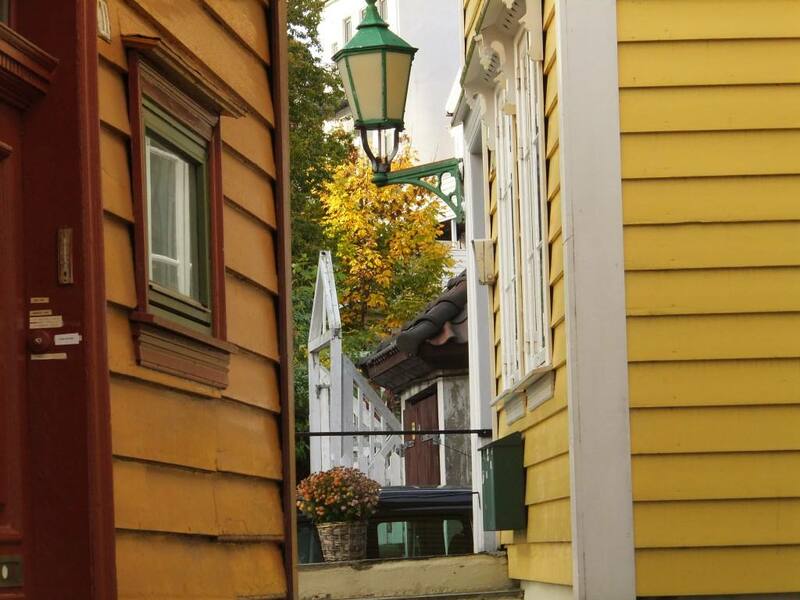 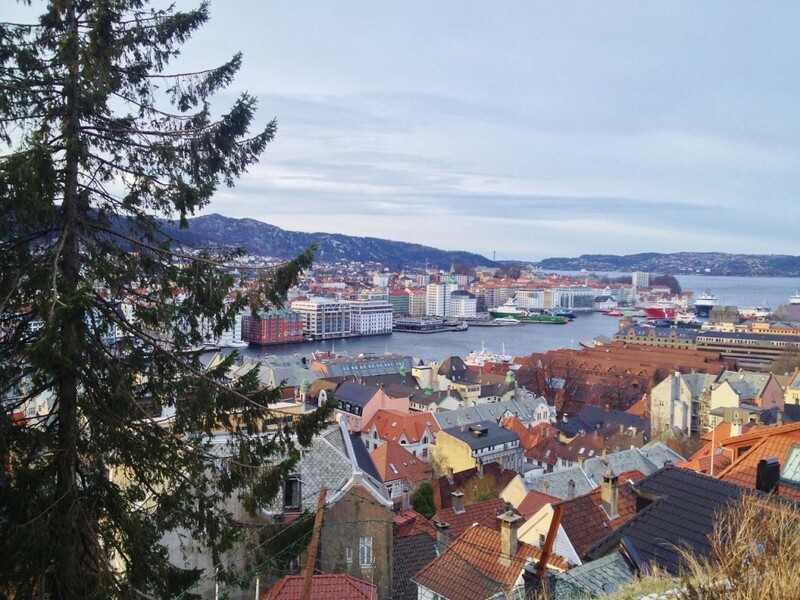 With colourful houses, the unique Unesco Bryggen wharf dating back to the Hanseatic area, the idyllic waterfront, the open air fish market, the Funicular to mount Floyen, Bergen is really worth a visit! 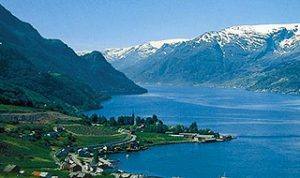 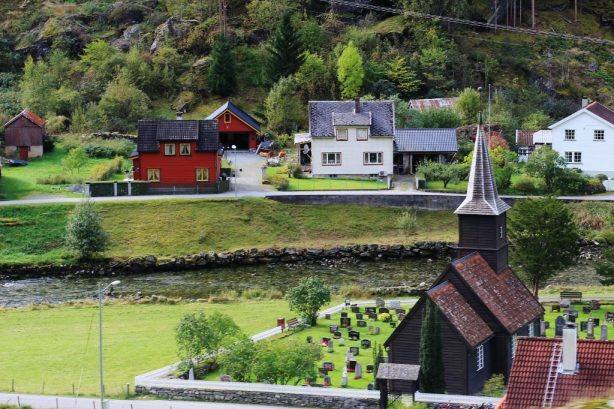 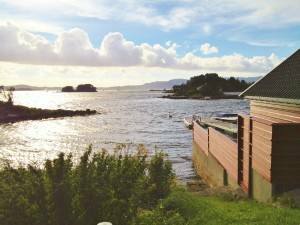 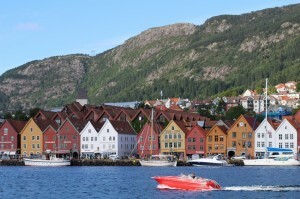 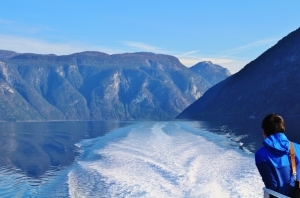 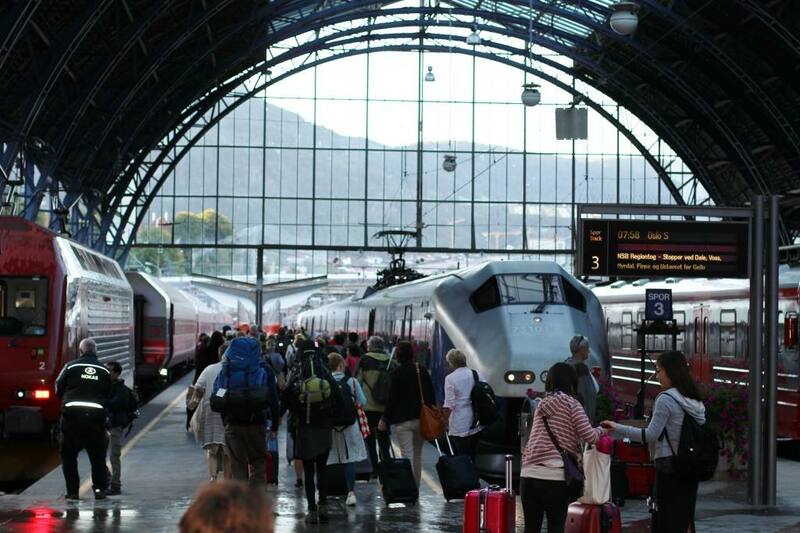 Bergen is the ideal starting point for fjord tours and fjord cruises, as it is located midway between the main Sognefjord and the Hardangerfjord.